African Academy Of Cinematic Arts’s programs are designed for a new generation of authentic African storytellers: visionaries who share a passion for visual and performing arts. Our Programs are intensive. We strive to educate, train and mentor our students to become the best filmmakers and Screen actors they can be. This is achieved by a rigorous schedule of classroom instruction, hands-on workshops, and practical experience. AACA – African Academy of Cinematic Arts: One Year Acting course designed equally for beginning actors as well as those with experience, the Academy’s acting school provides actors with intensive training in screen acting, modern on-camera acting techniques, and supporting acting classes, which contribute to the creation of a filmed performance. 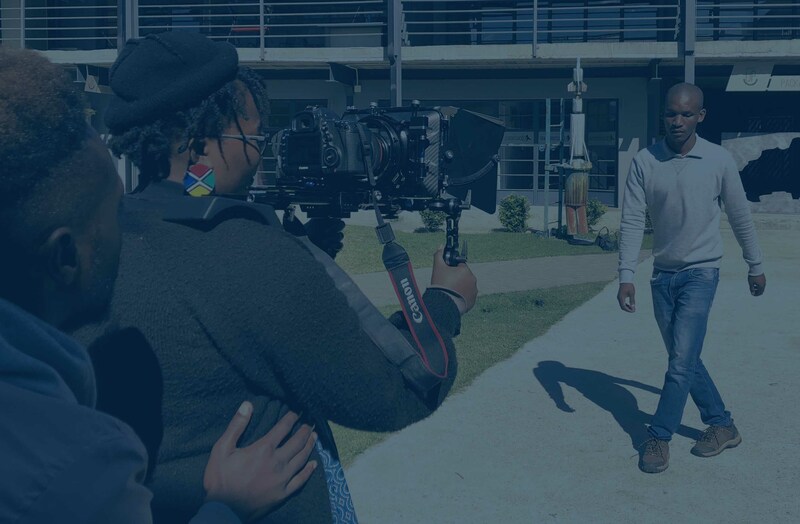 AACA – African Academy of Cinematic Arts Filmmaking Year 1 Program gives students the all-around filmmaking experience necessary to make their own films. The year is divided into two semesters, Students in the program receive over 1,000 hours of hands-on instruction and actual production experience. AACA masterclass is an exciting, intensive and experience driven program that is designed to take you on filmmaking journey for 5 Saturdays. During this program, Participants will write, shoot and edit a five-minute short-film with their mentors.